It seems that the BBC website is about to get a makeover that will integrate ‘social media’ to a much greater extent. I think most people generally acknowledge that social media isn’t just a passing fad and that it’s here to stay, but further integration in one of the UK’s biggest and most visited websites will surely take adoption to new levels. And to be honest, I’m surprised that it has taken the BBC so long to make this move. It’s not just the BBC either. Other major media websites have been slow to adopt social elements on their sites and I’m not quite sure why. 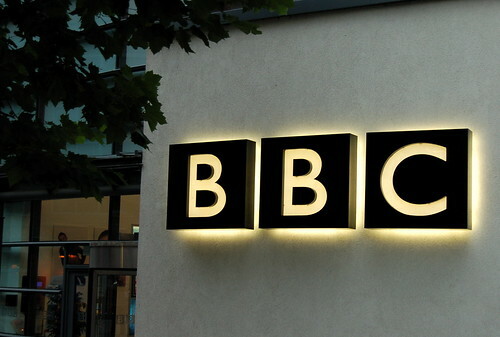 Harnessing this ‘social power’ is the challenge for the BBC and its competitors. And its competitors better watch out, because it sounds as though the new site developments could be yet another game changer.